The email was first reported by the Richmond Times-Dispatch. The bill – which was tabled in committee earlier this week – would remove a number of restrictions currently in place regarding late-term abortions, including doing away with the requirement that three physicians certify a third-trimester abortion is necessary to prevent the woman&apos;s death or impairment of her mental or physical health. The third trimester lasts until 40 weeks. 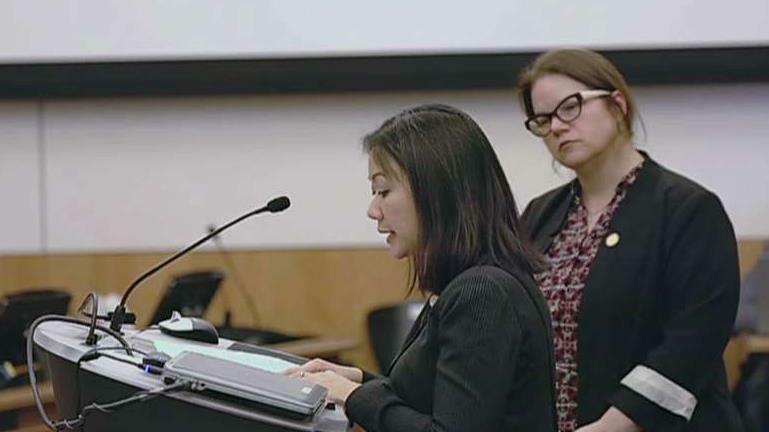 Tran sparked outrage from conservatives this week when she was asked at a hearing if a woman about to give birth and dilating could still request an abortion. Tran released a video on social media on Thursday saying she “was really surprised by the line of questioning that I got” in the hearing. Meanwhile, Northam, the Democratic governor of Virginia who supports the bill, refused to back down from comments that have sparked outrage. 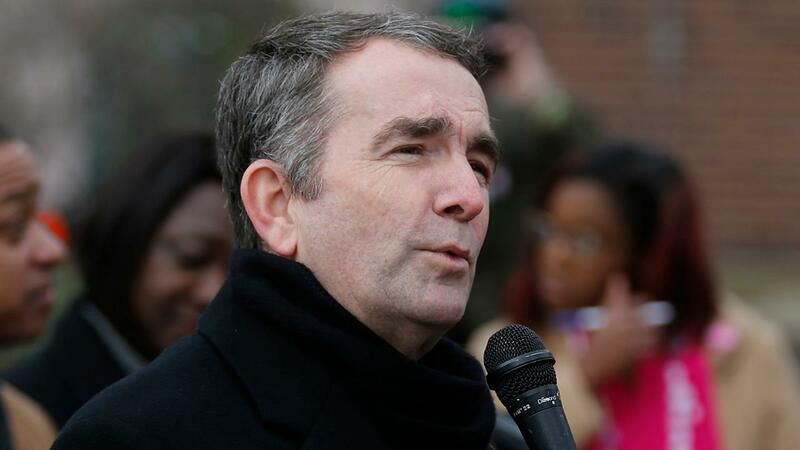 "I have devoted my life to caring for children and any insinuation otherwise is shameful and disgusting," Northam tweeted. But Republicans aren’t buying his defense. “What’s shameful is that you&apos;re too cowardly to say point blank that it’s wrong to leave babies to die after birth,” Nebraska Sen. Ben Sasse said in a statement Thursday. “You could have said that yesterday. But because you’re terrified of an extremist pro-abortion lobby that now defends even infanticide, you&apos;re still ducking." Northam’s troubles began Wednesday when he appeared on WTOP to discuss The Repeal Act. Fox News&apos; Mike Emanuel and Adam Shaw contributed to this report.